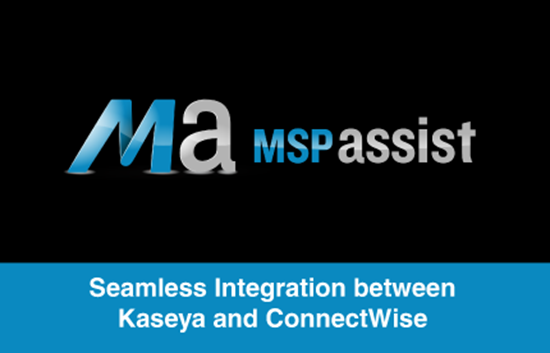 Instantly move tickets from Kaseya to ConnectWise Manage; synchronize tickets, statuses, priorities, assets, notes and billable time. 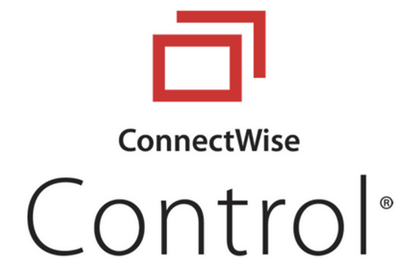 Ticket notes - any additional ticket notes added in Kaseya (or changes) will update current CW ticket. As the ticket is closed in your PSA, it is also closed in Kaseya.